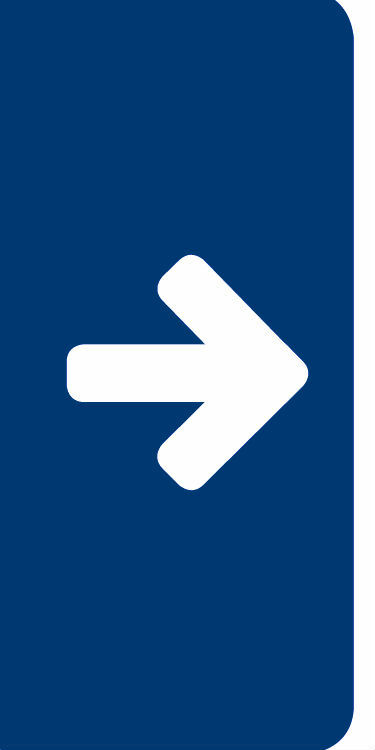 Meet the organization: Press Ganey provides a comprehensive suite of healthcare solutions and advisory services to help healthcare providers improve quality and lower costs. 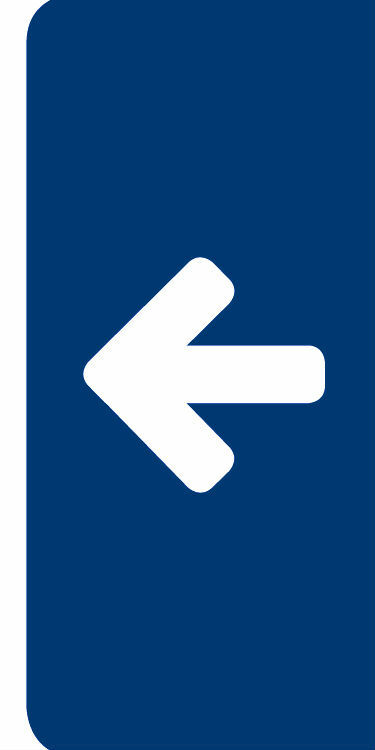 More than 11,000 healthcare facilities use the company's patient experience measurement, analytics, reporting advisory and consulting services. Press Ganey has more than 1,000 employees, and 10 percent of its workforce has received a promotion in the past two years. 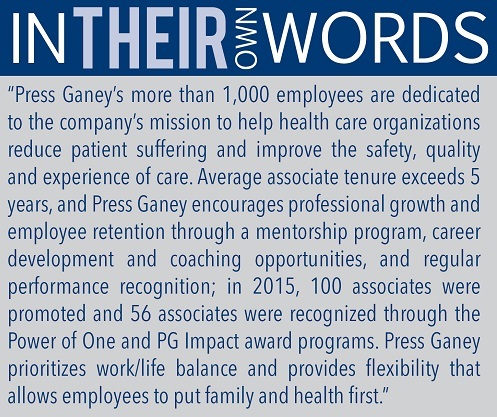 The average employee tenure at Press Ganey is five years or longer. Added benefits: Press Ganey's Impact Award program gives employees the opportunity to recognize peers for exceeding expectations on a project or for exemplifying the company's core values. The company's Courage Award is given to an employee who has faced significant personal challenges and has continued to show exceptional commitment to their work against the odds. The company also encourages personal and professional growth by offering tuition assistance and professional development programs.